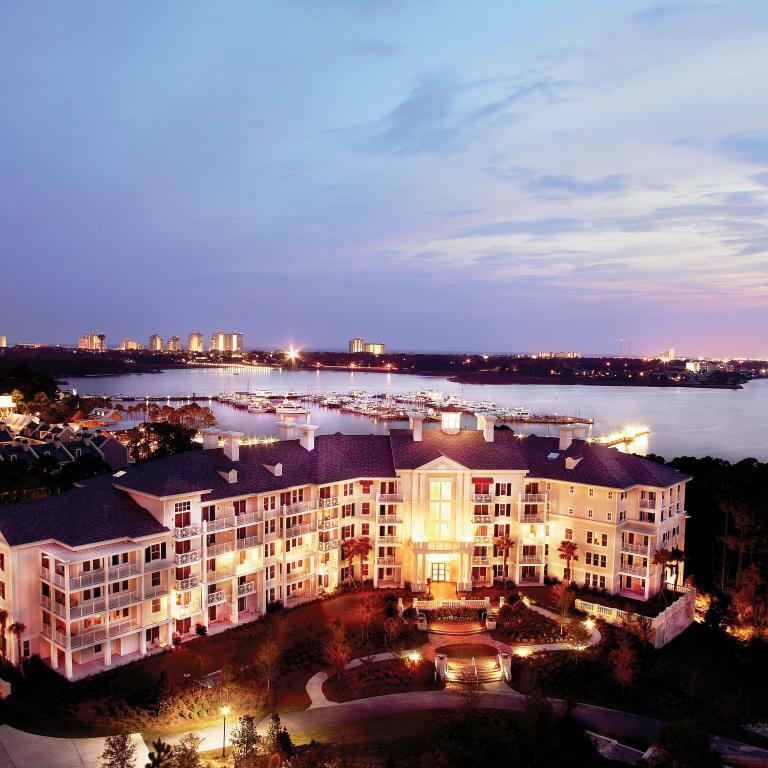 For those whose perfect beach vacation includes a true resort experience, Sandestin offers the best of all worlds. Choose accommodations to suit any style. Regardless of where you stay in this welcoming, diverse neighborhood you’ll have no shortage of fun activities — from spas and nightlife to exhilarating water activities and championship golf courses. The Village of Baytowne Wharf bustles with dining options and entertainment options for the whole family. Or, treat yourself to a gourmet meal at Seagar’s, an AAA Four Diamond-rated restaurant. Gulf Front Condos – rental and non rental, townhomes and single-family homes in the exclusive enclave of Burnt Pine abound in a very private community within a community.